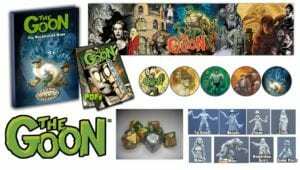 Home / Sale! 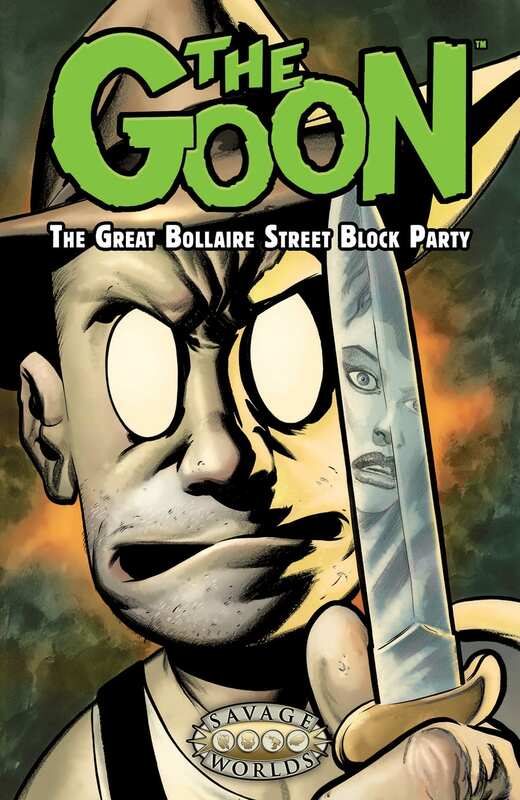 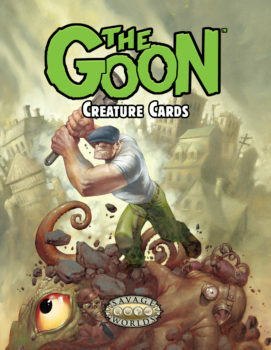 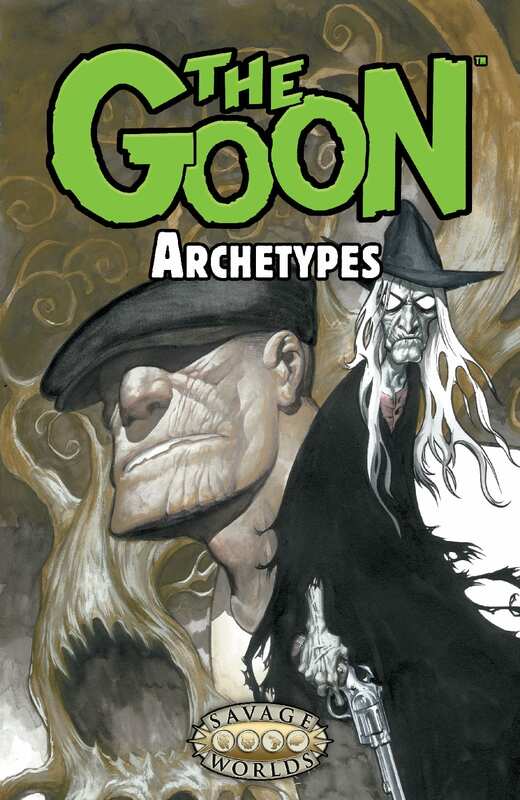 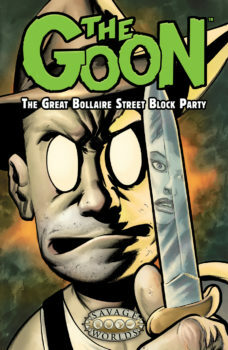 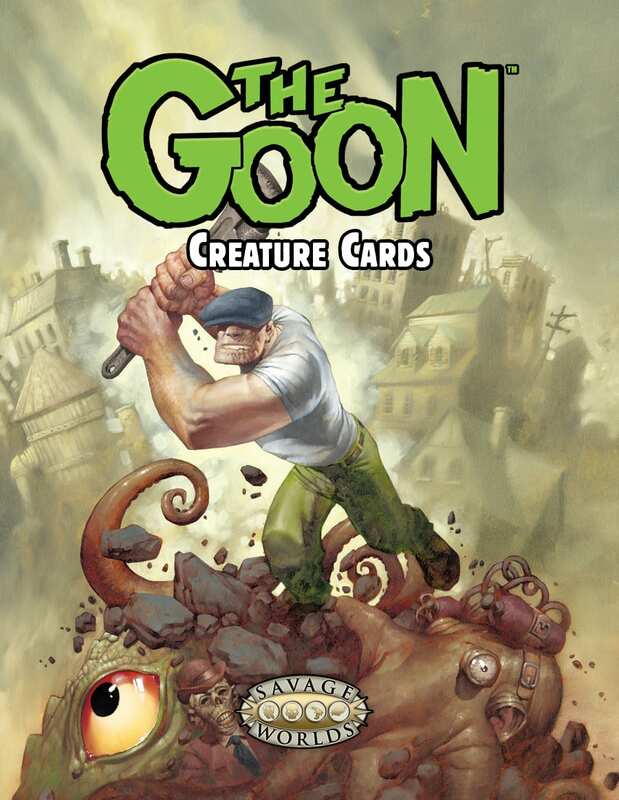 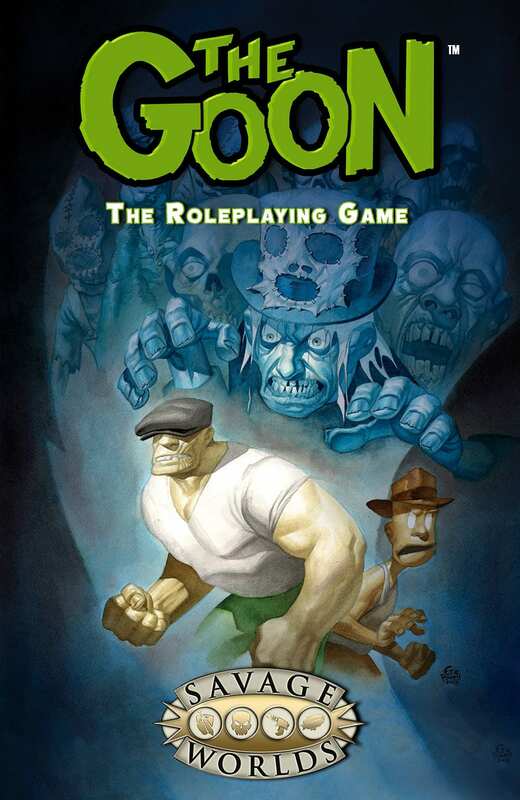 / The Goon™ RPG Bundle! 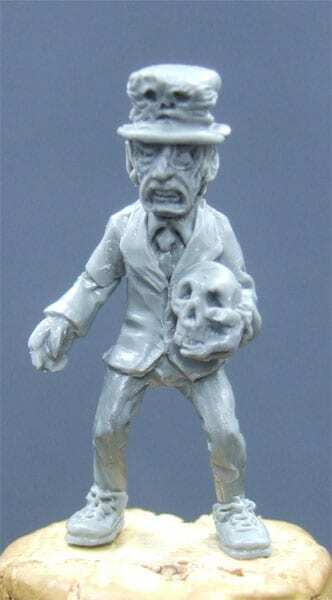 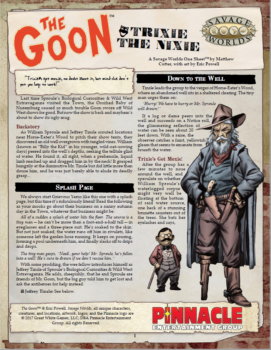 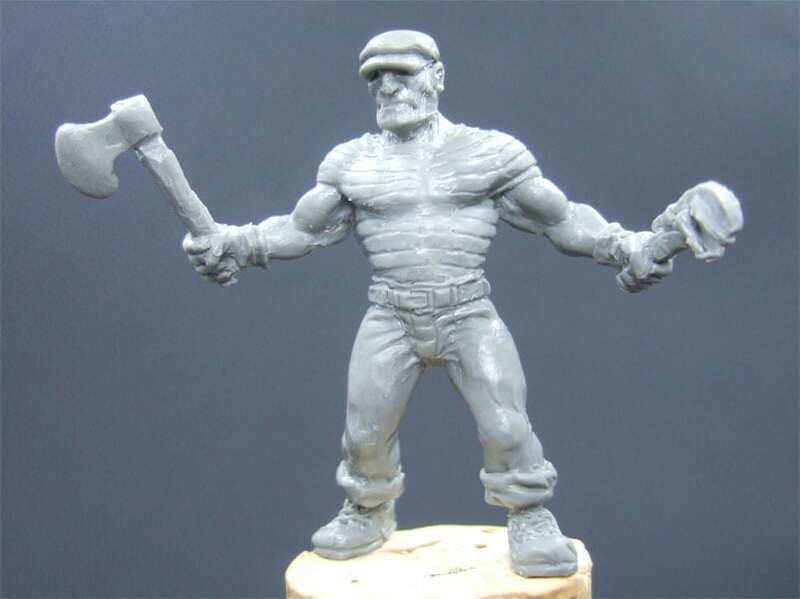 Here’s everything in our line for The Goon™ RPG, so you can easily order it all with a few clicks. 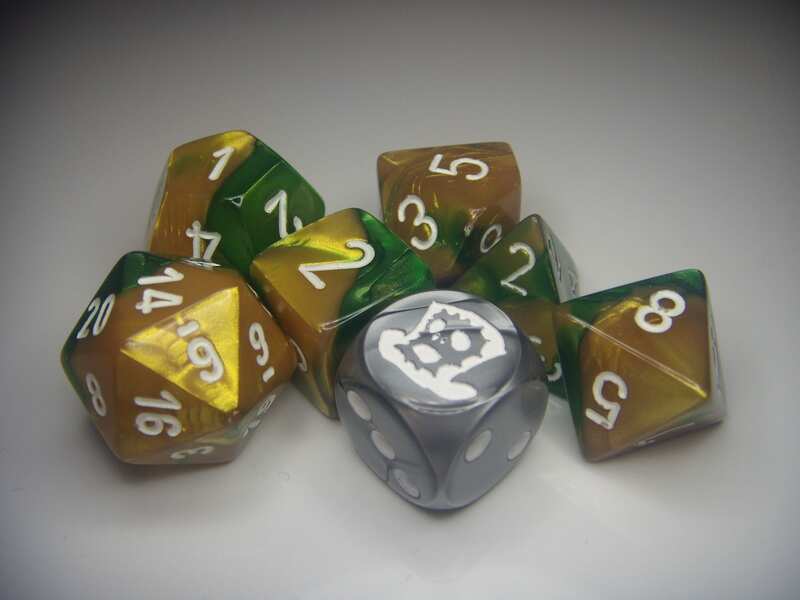 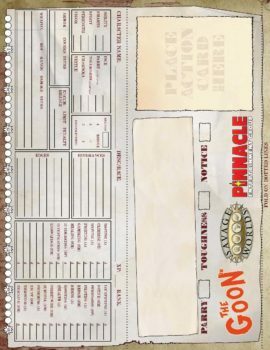 You’ll not only get the book in Limited Edition hardcover, GM Screen, Bennies, dice, minis, and ALL the PDFs immediately upon checkout, but you’ll get a 10% discount for ordering the whole kit ‘n kaboodle! 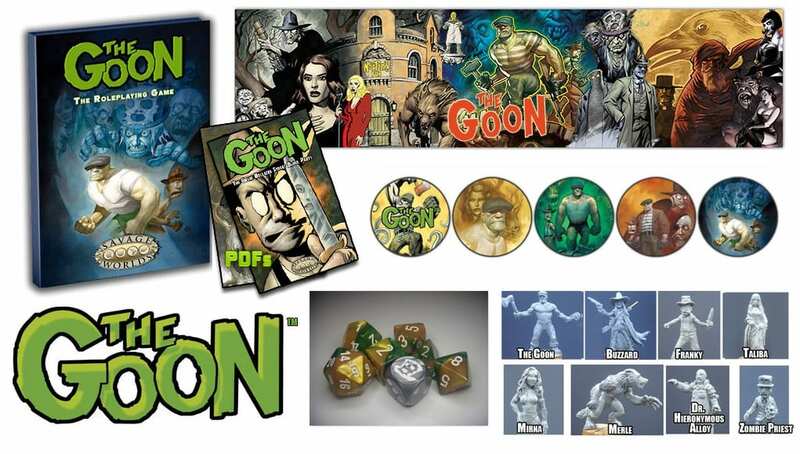 Click on the above image (or any of the thumbnails below) to see them larger—there’s a LOT in this bundle! 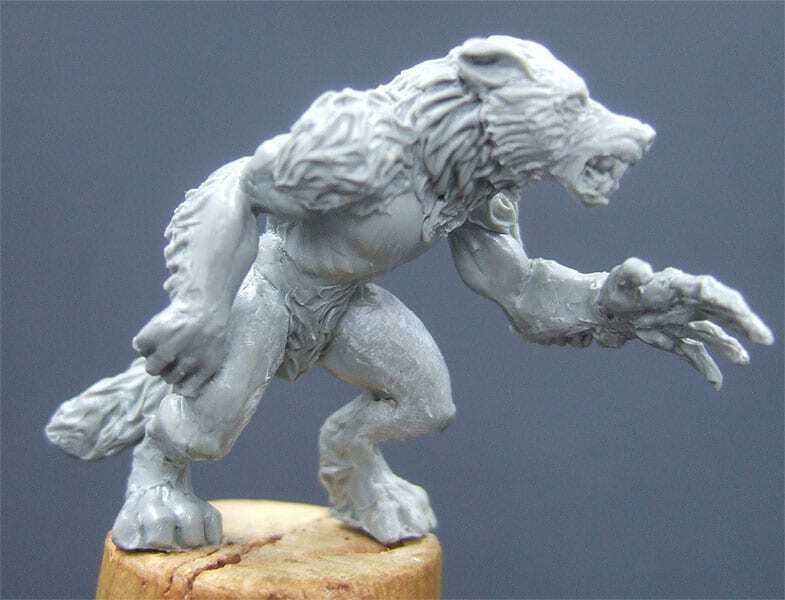 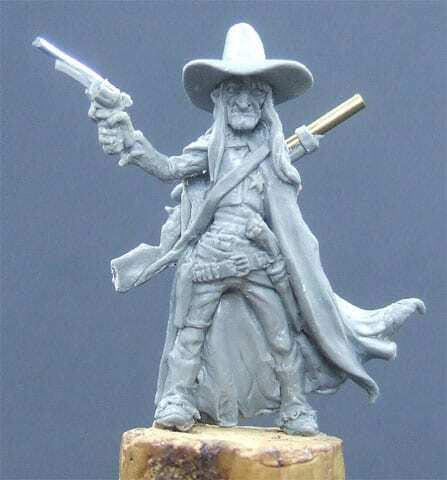 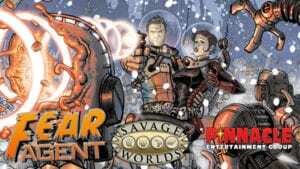 This game requires the Savage Worlds core rules to play, which is not included in this bundle. 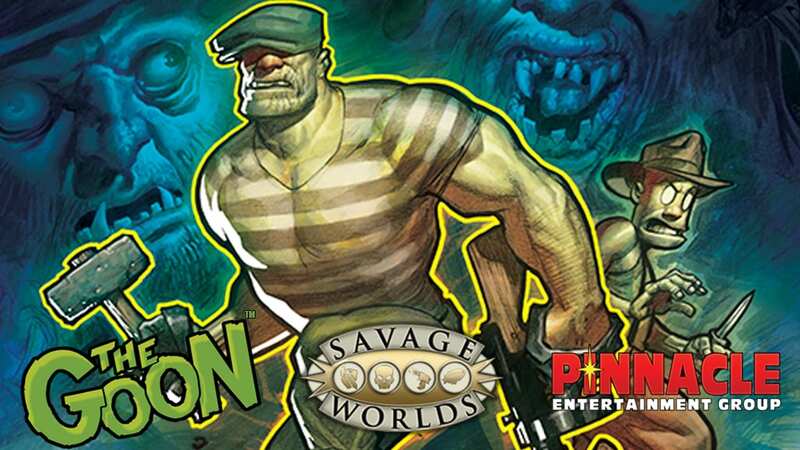 More Action Awaits! 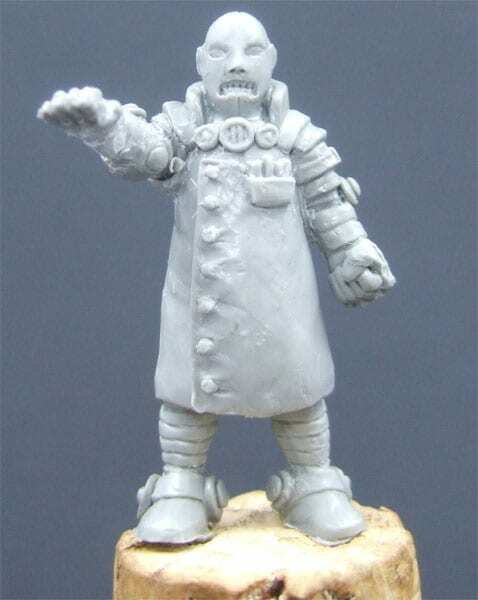 Click here for a similar bundle for the Fear Agent™ RPG!